Please join us for a fun-filled writing class with live classes, grading, and some Minecraft. 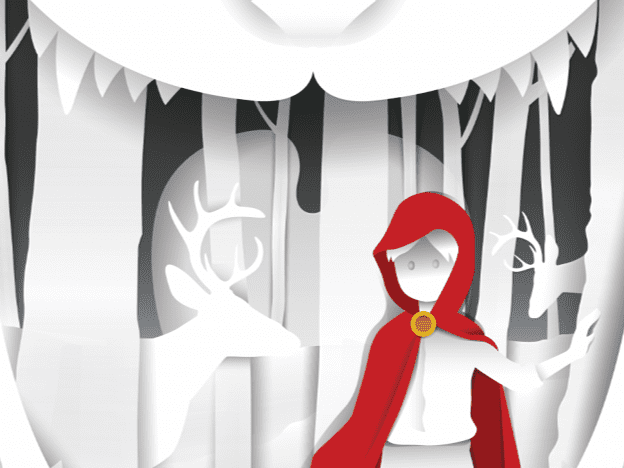 This course will be a 2 semester class using the book Fables, Myths, and Fairytales (Student Book). Each class can be used for a full writing or grammar credit. Your student will have a live class each week, assignments, and Minecraft activities to go along with it. The live class will be recorded to watch later if needed. These classes are taught using methodology by The Institute for Excellence in Writing by teachers certified to teach with this method. This class will begin on Monday, September 10th from 12:30 – 2:00 PM CST. STUDENTS AND PARENTS PLEASE NOTE – The email to send your homework submissions is located in the Getting Started section of this course. Homework will NOT be graded if it is sent anywhere else.